Take part in our Shovel Knight Writing contest and have your work featured on Nintendo Love Affair's website. This has become quite the scoop! Shovel Knight, available since June 26, 2014, has sold over 700,000 copies. Plague of Shadows, a DLC pack and complete retooling of the game playable as Plague Knight, was released on September 17, 2015 with a King Knight and Specter Knight expansion confirmed (insert link). The Shovel Knight Amiibo came stateside January 8 and with it a huge content expansion pack! What a Shovel Knight sequel will look like and play like has not been confirmed but some possibilities were discussed including Super Nintendo and even Nintendo 64 era styled game play. While many gamers may cringe at the idea of a 64-bit 3D platformer Shovel Knight title, the thought of digging into a 16 bit Shovel Knight is very appealing! 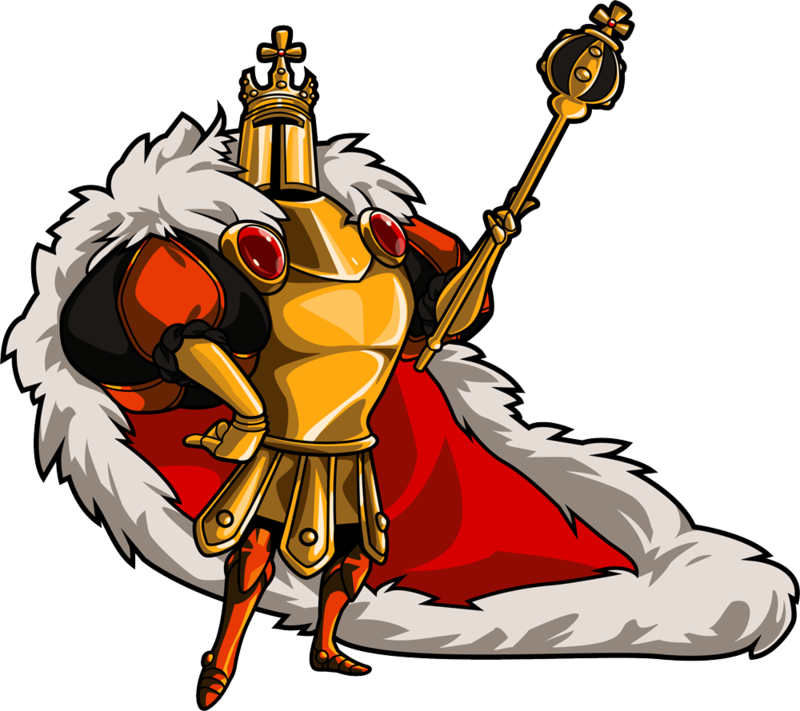 It is safe to assume that Shovel Knight 2 development will not begin until at least 2017, as Yacht Club Games has stated that they will be focusing on finishing up their current plans for Shovel Knight this year. 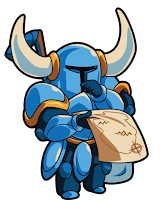 Surely after dedicating two years of their lives to Shovel Knight and his adventures, they will want to take a break to let their creative juices recharge. 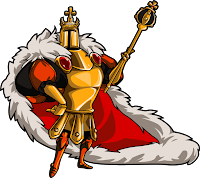 One thing is for certain though, Yacht Club Games has taken the gaming world by storm and Shovel Knight continues to bury the competition. They have established a wonderful precedence for quality content and we hope that high level continues. Hundreds of thousands of fans await for what the wizards at Yacht Club Games are going to do next!